This print features a reproduction of a vintage science plate. 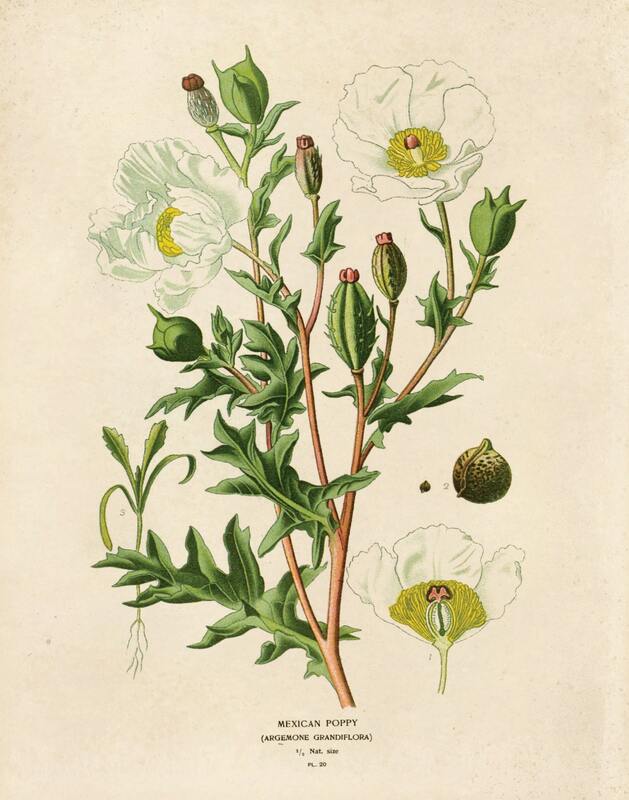 The art is from an antique chromolithograph published circa 1896-97 by Frederick Warne & Co. The text is titled London for "Favourite Flowers of Garden and Greenhouse" by Edward Step and William Waton. The pages have been scanned in, cropped, and retouched to ensure the highest quality reproduction possible.